The new 2018 Kia Sorento models are for sale at Renaldo Kia in East Shelby, NC! 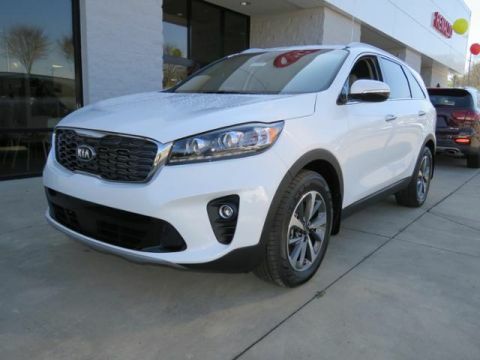 Enjoy a new Kia SUV that comes with standard and available features such as Park Assist, 14-way Driver’s Seat, Panoramic Sunroof, and Kia Drive Wise. 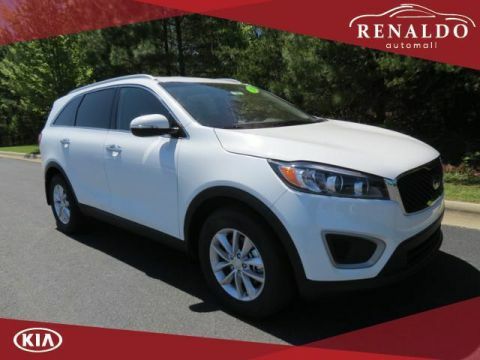 When you are ready to meet a new crossover that can keep up with the speed of your growing family, schedule your Sorento test drive near Gastonia and Charlotte. 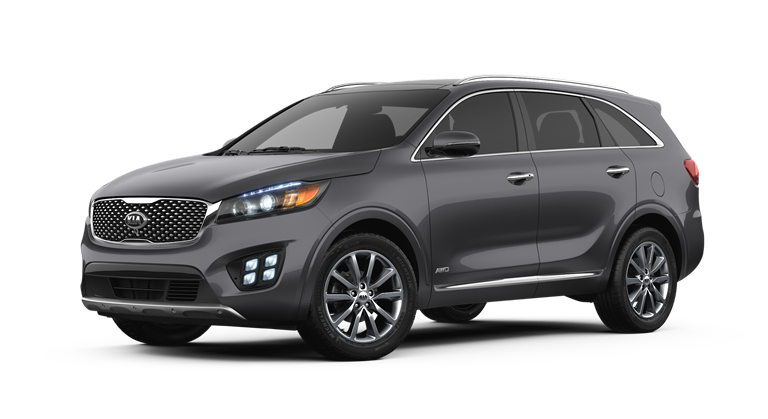 For the 2018 model year, Kia delivers their new Sorento in seven trim configurations for drivers to experience. Beginning with the entry-level 2018 Sorento L, owners of this new Kia will be in control of a 2.4-liter engine that delivers 185 horsepower, 21 miles-per-gallon in the city, and 28 on the highway. 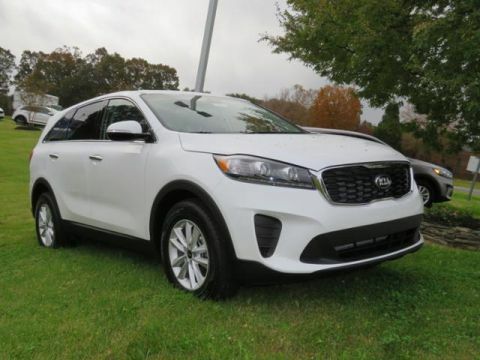 Key standard features are a Hands-Free Phone, Cruise Control Buttons, Rear-Camera Display, Bluetooth® Wireless Technology Hands-Free Connectivity, and Steering-Wheel-Mounted Audio. 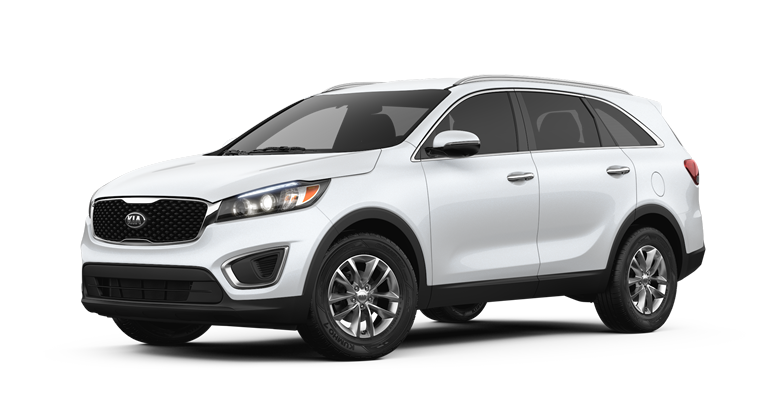 After the Sorento L, comes the Sorento LX. Here we have USB 2.1 Charger Ports, Keyless Remote Entry, and a Center Console with Armrest. The Kia Sorento LX V6 increases the powerplant to a 3.3-Liter, DOHC 24-valve , V6 engine. 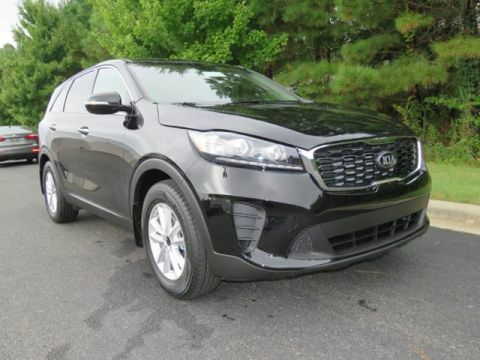 The V6 boosts the horsepower to 290 and increases the torque to 252 lb-ft. 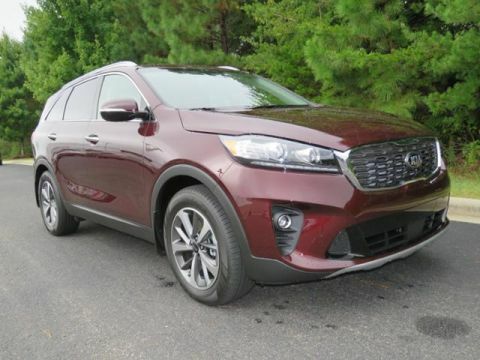 The 2018 Kia Sorento EX 2.0T model is for the driver who enjoys a turbocharged SUV. 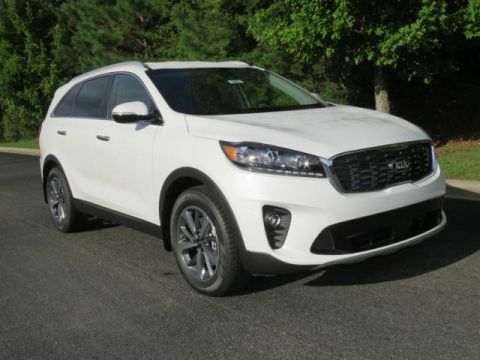 Under the hood of this 2018 Sorento lives a 2.0-Liter, DOHC 16-valve, I-4 engine with Turbocharger. Standard features include UVO with 7-Inch Touch-Screen Display, Android Auto™, and Apple CarPlay™. After the Sorento EX 2.0T comes the EX V6 with Drive Mode Select. Other notable differences are the Tilt/ Telescopic Steering Column and EcoMinder® Fuel-Efficiency Indicator. If you are looking for luxury appointments in your new SUV such as Smart Key with Push Button Start, 3rd Row Air Conditioning with Controls, and Leather Seat Trim, the 2018 Kia Sorento SX checks all the boxes. 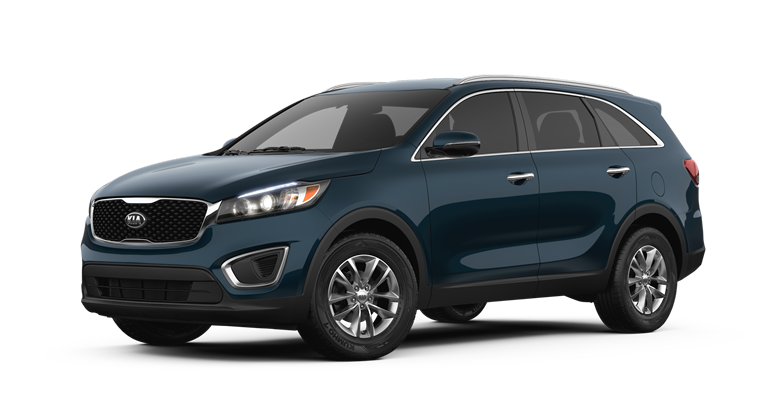 Completing our 2018 line of Kia Sorento models is the SX Limited. In this new luxury crossover, owners will enjoy a heated, Leather-Wrapped, Wood-Style Steering Wheel and Premium Nappa Leather Seat Trim. 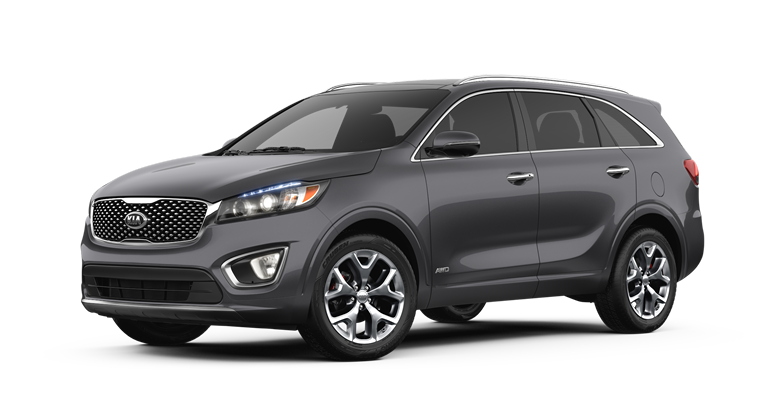 Our friendly Kia sales associates are ready to help you choose the Kia Sorento that meets all of your needs. 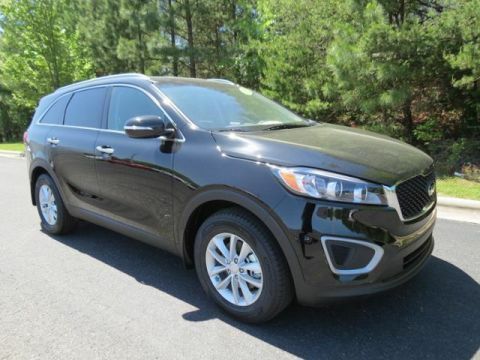 We are also here to help you choose a warranty plan and apply for Kia Sorento financing near Gastonia and Charlotte. 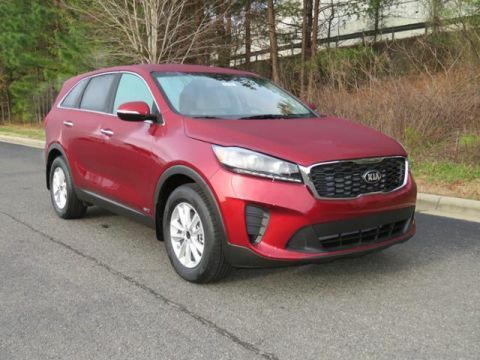 To Kia, safety should come standard. 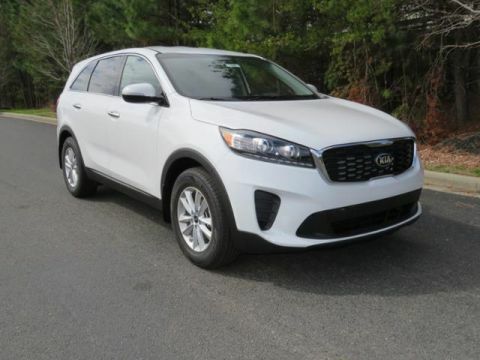 That’s why the full line of 2018 Sorento models comes with the same safety equipment. 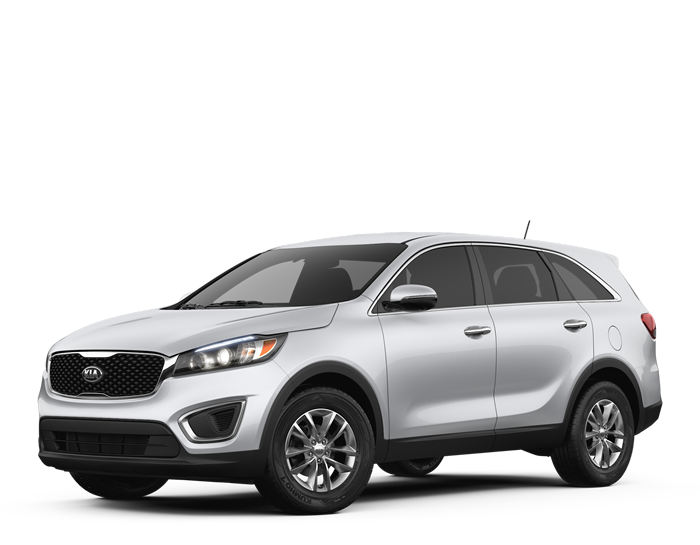 Whether you opt for the Sorento L or the Sorento SX, you will have safety systems that include the Electronic Stability Control, Traction Control, and Vehicle Stability Management. Other standard safety measures are Dual Front Advanced Airbags, Rollover Sensor, and Electronic Brake-Force Distribution. 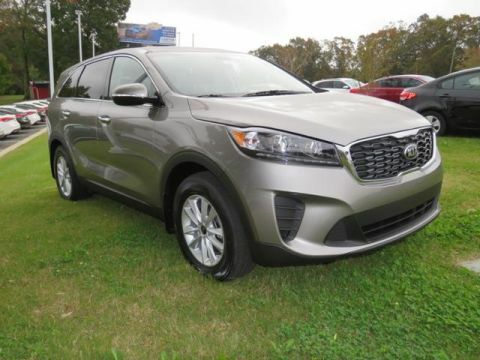 Here at our new and used Kia dealer, we are eager to invite you through our dealership doors in East Shelby, NC. Remember us when you need to schedule an affordable oil change, brake inspection, or battery test. 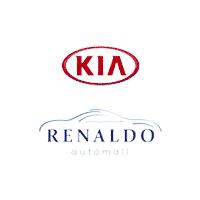 You can book your service appointment online then make the quick trip from Gastonia and Charlotte to Renaldo Kia!